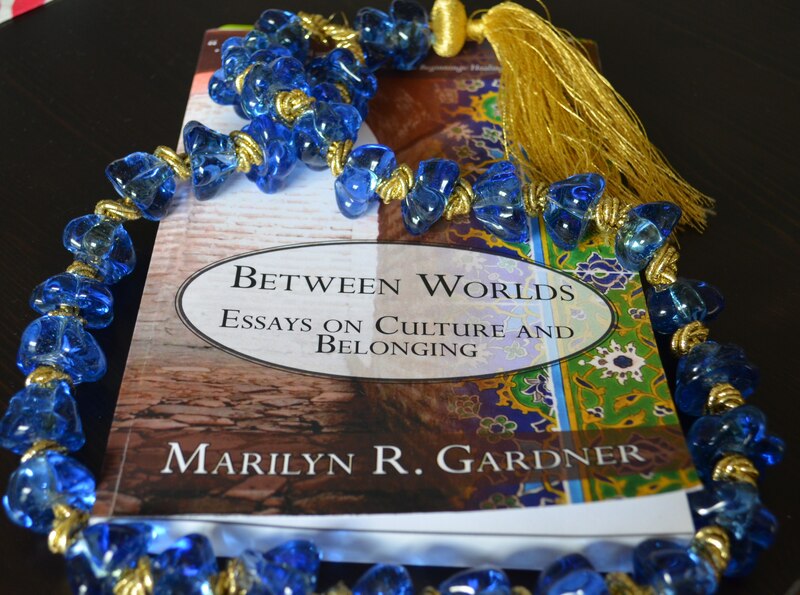 Reading Between Worlds is like having a conversation with a TCK best friend. You may have lived in different countries and experienced different things but ultimately you understand each other to the deepest core. You can skip the small talk and trying to explain your background and just get right into the nitty-gritty things. The things that matter, that affected you, that shaped you. The way growing up between worlds is both blessing and curse, beautiful and heart-breaking…But that no matter how tough it can be you would do it all again. Marilyn covers all that and so much more in this first (and hopefully not last!) book. She has divided her essays into seven topics that most, if not all, TCKs have dealt with: home, identity, belonging, airports, grief and loss, culture clash, and goodbyes. Through these topics we get a glimpse into Marilyn’s world growing up as a TCK and then struggling to adjust as an ATCK, especially upon returning to her passport country. But this isn’t a chronological book outlining each aspect of her life growing up, and I love that. It’s a collection of touching, heart-warming, humorous, gut wrenching essays about defining moments, memories or events. Her descriptions are so vivid and the details so precise that we can almost see, smell and hear everything. We can picture the Chai Shop, smell the curry, hear the raindrops on the tin roof and the call to prayer. We can also feel her sorrow, her intense joy and all the myriad of emotions that come with living between worlds. On a very personal level, I connected deeply with many things Marilyn wrote. We are so very different in our TCK experiences – I have never lived in Pakistan, but lived in 7 different countries around the world; I grew up as a ‘corporate’ TCK, not an MK; we are of different generations…But none of that matters. I had already noticed how little it mattered when reading her blog posts as I often felt that she was writing my own thoughts and feelings. Reading Between Worlds was the same. She could have been expressing my own joys, fears and struggles. I felt understood and comforted. And I know I will be re-reading her book time and time again. For those of you who haven’t read Between Worlds yet, please do. You won’t regret it. Everyone can find something to relate to, whether TCK or not. To tempt you and give you a taste of Marilyn’s beautiful writing, here are some of my favorite quotes. I could have included many, many more, but I hope that this selection will push you to read her wonderful book.